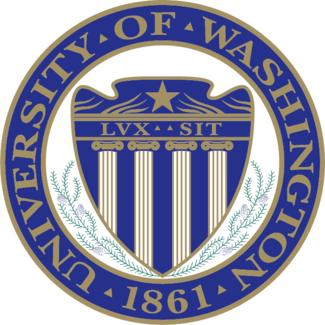 I am a tenure-track Assistant Professor in the Department of Biostatistics at UW. I develop statistical methods for the analysis of ecological data obtained from high throughput sequencing, with a particular emphasis on microbiome data. I actively develop and maintain my code on github, and engage with my users on Twitter. this website styling is by the "the noah corporation"